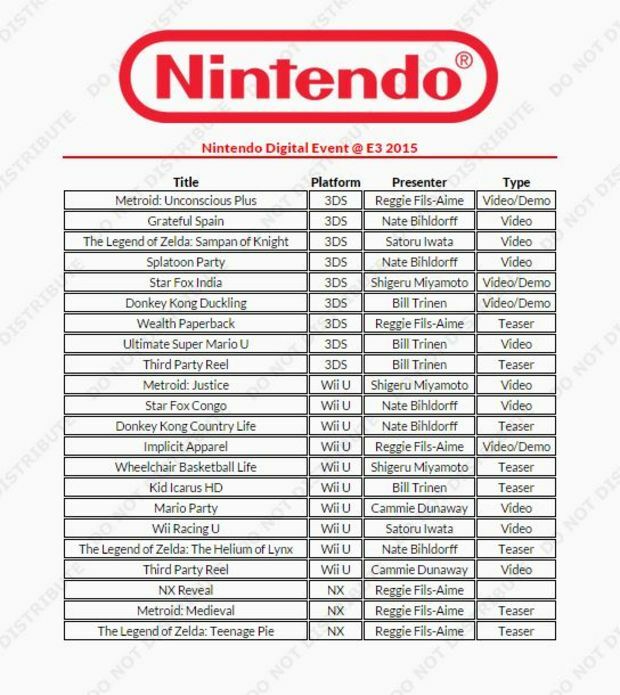 It is almost time for E3 2015 which means lots of leaks are about to start pouring onto the internet, most of which are fake. 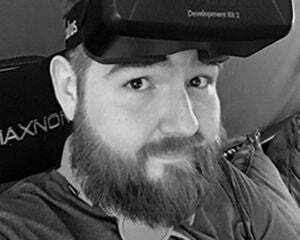 Brian Lee made a website to save hoaxers some time as it randomly generates an itinerary for the Nintendo Digital Event. Everytime you refresh the page you get a new list, with new game titles. After a few refreshes my favorites are: Metroid: Feminist, Ultimate Mario Bros. Online, and my favorite, The Legend of Zelda: Teenage Pie. 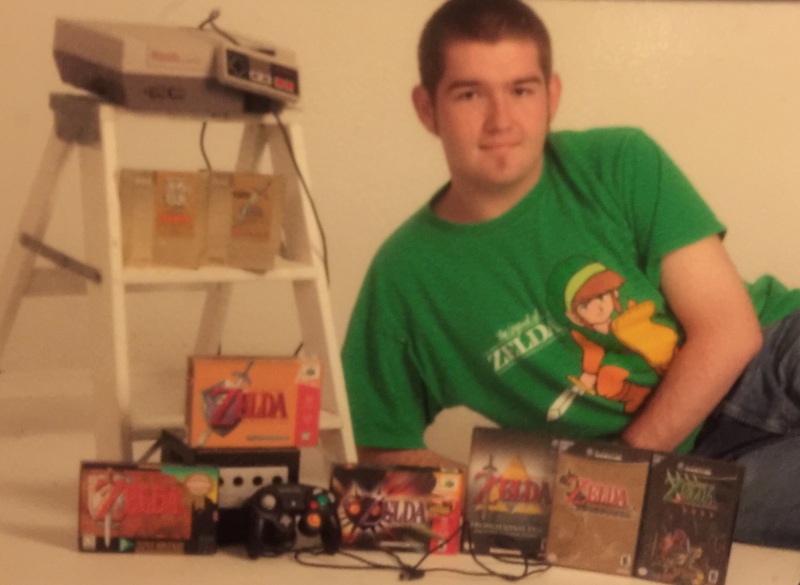 If you didn't realize from my senior picture in the header, I'm a huge Zelda fan and was also a huge virgin at the time. Submit your favorite leaked game title or senior picture in the comments, so we can all have a good laugh or cringe.